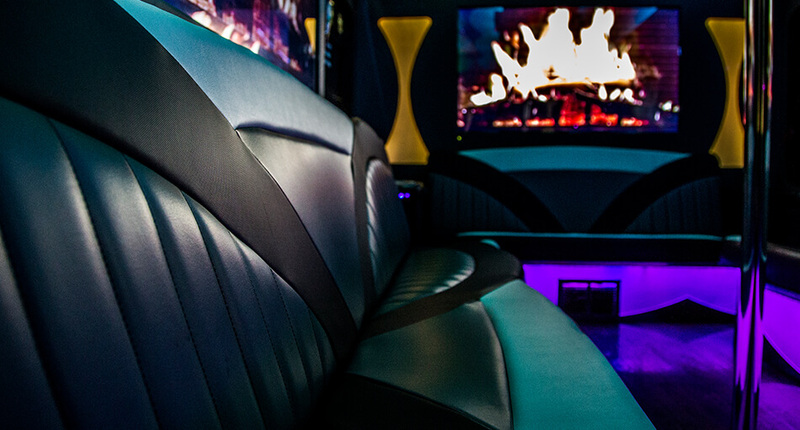 Enjoy your night out with this bold limousine! 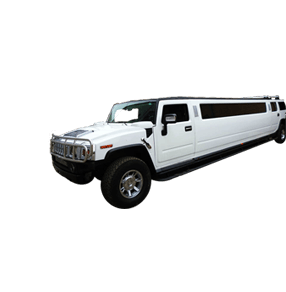 Our Hummer limousine has all the luxury of a classic stretch limo with a modern twist! Our limo van is perfect for incognito partying. The outside looks like an average van but the inside is swimming with excitement. The name says it all. It's a party on a bus. Whether you're out clubbing or attending a sporting event, this is the best way to ride. We've got plenty of buses to go around. 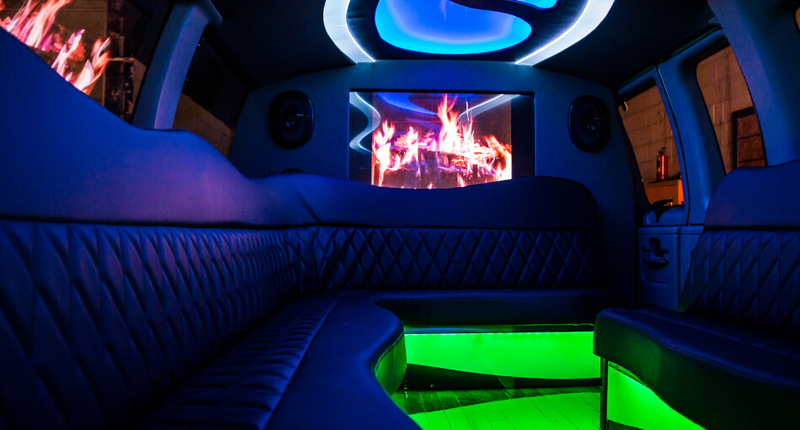 If you're looking to party in style, call us for a quote and we'll get one on the road just for you. Why on earth do I need a Limousine? Because you deserve it. That's why! Did you know that 76% of people never have any fun in their entire life? You might be thinking we made that stat up and it's because we did. Regardless of what 76% of people have or have not done, you are doing yourself a disservice by not being in the percentage of people that have used Party Bus Toledo. So before you leave this site, write the number down and give us a call. We'll make sure you're taken care of. From our spectacular group of super professional chauffeurs, to the folks who work day and night to keep our fleet maintained... Everyone who is a part of the Toledo Limo Bus staff is passionately dedicated to your happiness, enjoyment, relaxation, and ultimate satisfaction. Without our wonderful clientele, we would have no one to share our awesome services, our otherworldly vehicles, and world-class chauffeurs. Toledo Limos is proud to serve the greater Toledo area. We service all customers. Toledo Party Bus has been providing the best customer service to Toledo residents for years and we have enjoyed every minute of it! We're proud to have earned such a great reputation in the area and we hope you'll consider us the next time you're searching for luxury transportation in or around Toledo! We have a great fleet of vehicles that will make any event spectacular! Unsure if we're the right limousine service in Toledo? Give us a call or contact us via e-mail and we'll answer any questions or inquiries that you might have. What is the reason that you are considering our limousine services? Is it your wedding? A bachelor or bachelorette party? A school dance that your teens are attending? Or perhaps a business meeting or convention? We can serve all of those events with the precise style and flair that you would expect. We hire only the finest chauffeurs who really know how to treat our customers well, and those who know their way around our city like it's the back of their hand. Our business is to deliver our clients stunning transportation at a price that puts a smile on their faces, and we believe we deliver that and then some. We've got a huge array of vehicles for you to choose from! Just take a look at the images above for an idea of what is featured right now. We're continually adding to our fleet and always upgrading the vehicles that we already have, and we are committed to maintaining all of our vehicles in the most perfect condition possible. We want you to ooh and ahh when you step into our vehicles for the very first time, and we know that only with that commitment to quality and continually making our vehicles better and better will we achieve that! As we said above, you deserve amazing transportation! You work so hard and it's about time that you reward yourself for everything that you do for yourself and your loved ones. The best part is that you will be sharing this outstanding night out with your friends and family, adding quality time to your relationships, and turning travel time into talk time. There's just not enough time spent face-to-face these days, between the long hours that we work and the digital devices that are always glued to our eyeballs! When you're in the limo with your loved ones, quality time comes naturally. Real conversation, real enjoyable times. You can't relax like that together in your cramped car! Stretch out and enjoy the ride. Now, if you happen to be taking advantage of our services for a professional event, we think you will enjoy using our entertainment features for your business purposes. Whether traveling alone, with clients, or with coworkers, you can listen to podcasts on our stereo system and play business presentations on our HDTVs. You can even stock our built-in bar with bottled iced coffee, bottled iced tea, or bottled water for your guests to enjoy. Alcoholic beverages are welcome as well and are completely legal when you travel with us. Whether it's a wild night out or a business event, we hope that you'll consider us, the number one limousine company in Toledo. Our many years in business have given us a leg up on the competition, as our experience has grown and our customer base has too. We strive to have loyal lifelong customers rather than just trying to maximize the money that we make with each trip, and we believe that savings that we offer our customers is what keeps them coming back for more. Will you be our next lifelong customer? We just want to take this time to thank you again for visiting our website and we hope that this information will help you in your choice for transportation using limousines and party buses. We love what we do. It is our pride and our pleasure to drive you all around Ohio, and we truly hope that you choose us to service you on your special day or at your big event. If you have any questions about our vehicles or our services, please don't hesitate to Contact Us. We are always happy to help you make the right choice that fits your expectations and budget! www.toledolimousine.com | All Rights Reserved.